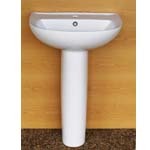 SKU: Pedestal G136D. 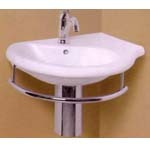 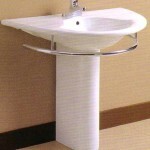 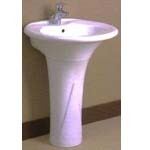 Category: Pedestal And Basins. 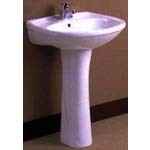 Due to circumstances beyond our control, please ensure all basins are INDIVIDUALLY checked prior to cutting bench tops.SMALL VARIATIONS in size and shape of ceramic basins and tops ARE NOT UNCOMMON, such as subtle manufacturing variations, as is common to kiln fired goods.